​Consulting is an option for individuals who want a lawyer to provide input and advice without being retained for full representation. This includes one on one meetings between a lawyer and a self-represented individual to obtain information about the law or legal procedures. It may also mean that a lawyer with particular expertise is retained to consult with and strategically assist a client and his or her current lawyer. Limited Scope Representation has been recognized and regulated by the Wisconsin Supreme Court. It means hiring a lawyer for specifically limited purposes, i.e. a part of the case rather than full representation. Collaborative divorce, which is limited to a settlement-only process in which both parties are represented, is a form of limited representation. Limited Representation may also include retaining a lawyer to provide specifically delineated and agreed-upon legal services for an individual such as discussing the legal ramifications of settlement alternatives, drafting or reviewing legal documents, appearing at court for limited purposes. This allows individuals to decide upon and obtain the specific scope of legal services needed as an alternative to fully engaging a lawyer for all aspects of representation. It is essential that any limited scope of representation be discussed and specified tasks be agreed upon in advance to assure clarity for the client, the lawyer, and, where necessary, the court. Both consulting and limited scope legal services are offered at Hansen & Hildebrand, S.C. To speak with a lawyer about your options, click here. Why Consulting or Limited Representation? 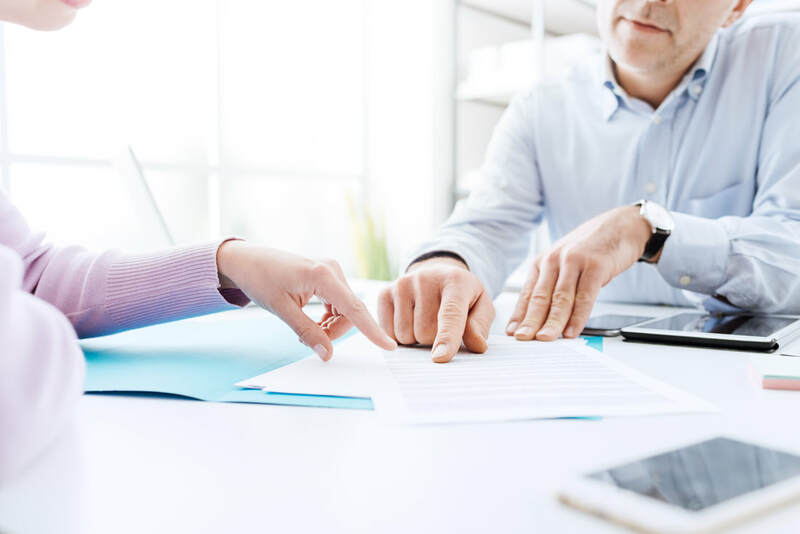 You may want some legal education and advice to make informed decisions, but not hire a lawyer to fully represent you from beginning to end of your divorce or separation. You can retain a lawyer as a consultant to discuss issues and help you navigate the court process. You can also hire a lawyer to perform designated, agreed-upon tasks. You and the lawyer can discuss and decide what you will do yourself and what you want to have the lawyer do—this is known as unbundled or limited scope representation. Consulting or Limited Representation is a way to contain costs and also avoid the risks of a do-it- yourself process that can result in poorly informed decisions, legal mistakes, and future returns to court. Our lawyers can help as a consultant or by providing exactly the services you need to assure you understand the current and future legal impact of decisions.